Officially hailed by Great Britain as “the book town” in 2006, Sedbergh is home to a plethora of second hand book shops and world famous writers. Every year, the city celebrates a month long book festival that draws book lovers from all over the region. Located within the Yorkshire Dales National Park in the Cumbria region of the UK, the vibrant community of Sedbergh has a populace of approximately 3,000 people. The market town once enjoyed a flourishing economy due to farming and woolen trade, although the latter has disappeared in modern times. The official Cumbria website takes note of Sedbergh’s historical landmarks that can provide visitors with greater insight into the region’s rich cultural heritage. These include St. Andrew’s Church, which dates back to the 12th century, the remains of Castlehaw, a famous motte and bailey castle from Saxon times, Brigflatts Meeting House and Farfield Mill. Evidence of Saxon, Viking and Norman influence can be found throughout the town’s architecture. Fairfield Mill has been recently restored to become the dwelling of over a dozen of the city’s most outstanding craftsmen and artists. Today Sedbergh is sustained by a renowned public school system and a thriving book industry, according to the Cumbria website. 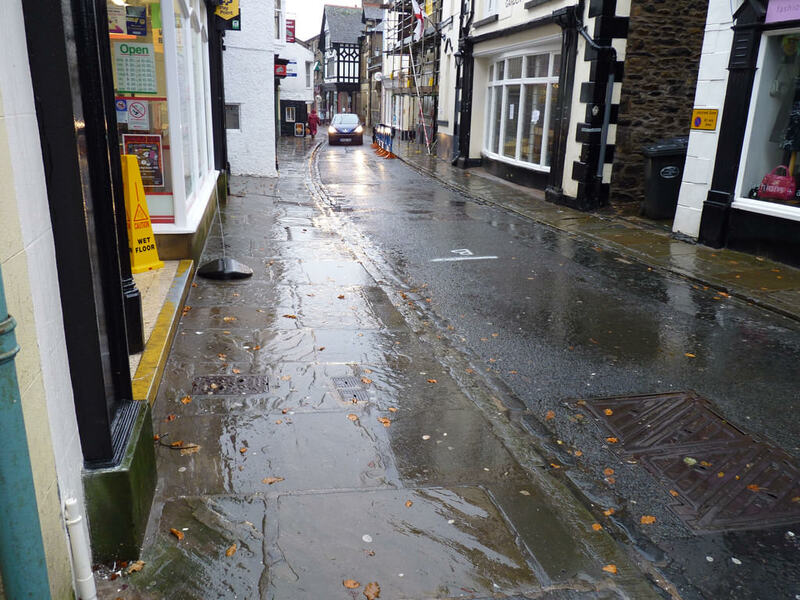 The book company Sedbergh Book Town was originally established to boost the local economy through writing, publishing and selling books in the community. The company was a huge success and remains a tremendous economic boon to the area to this day. In an effort to increase tourism, the city announced an interest in locating a “twin city.” The project was quickly picked up by the media and was featured within a BBC documentary entitled “The Town that Wants a Twin.” Zreče, a small northeastern town in Slovenia, was eventually chosen – amid rumors of a foul election – as the twin city winner.